Any woman wants to be the Queen, as well as to be treated like a queen. This will be easily possible with the new breath-taking perfume CH Queens by Carolina Herrera. People reading my blog know - I am a Carolina Herrera fan. Its perfumes are so feminine, elegant, long-lasting, eponymous with delightful aromas. Carolina Herrera CH Queens is described as a playful, daily, yet seductive and full of the joy of new adventures. 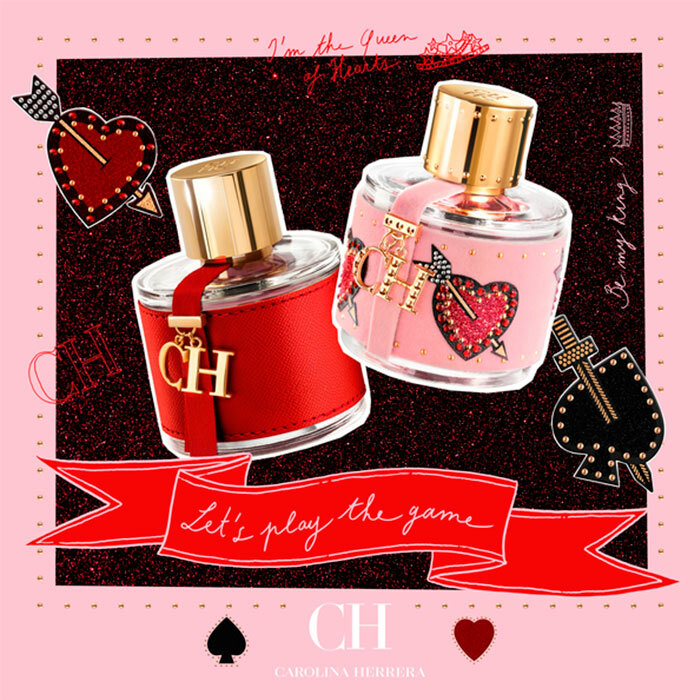 Carolina Herrera CH Queens opens to delight with fresh grapefruit notes along with seductive ylang-ylang accords sweetly and seductively calming with delicious coconut, vanilla notes. The composition is enchanting with nice and enticing notes. The bottle has the same round design as the original perfume, yet decorated in a pale pink cover.